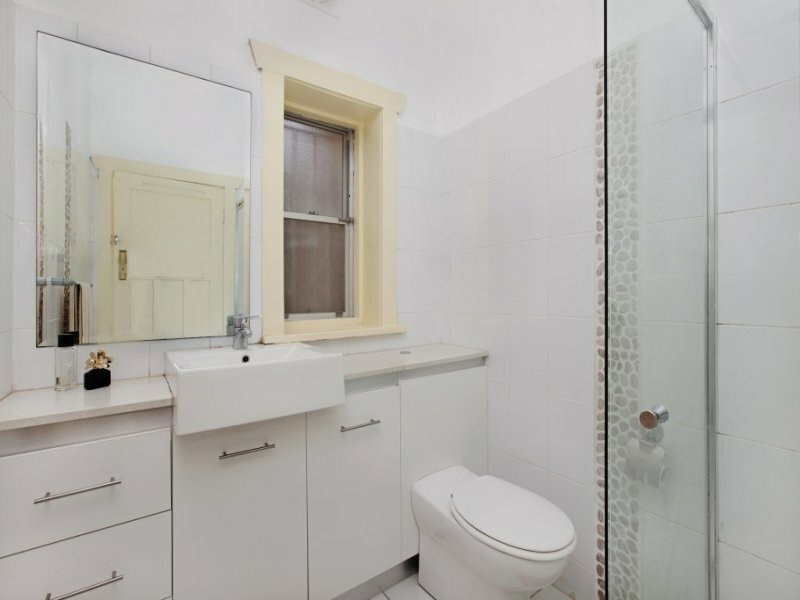 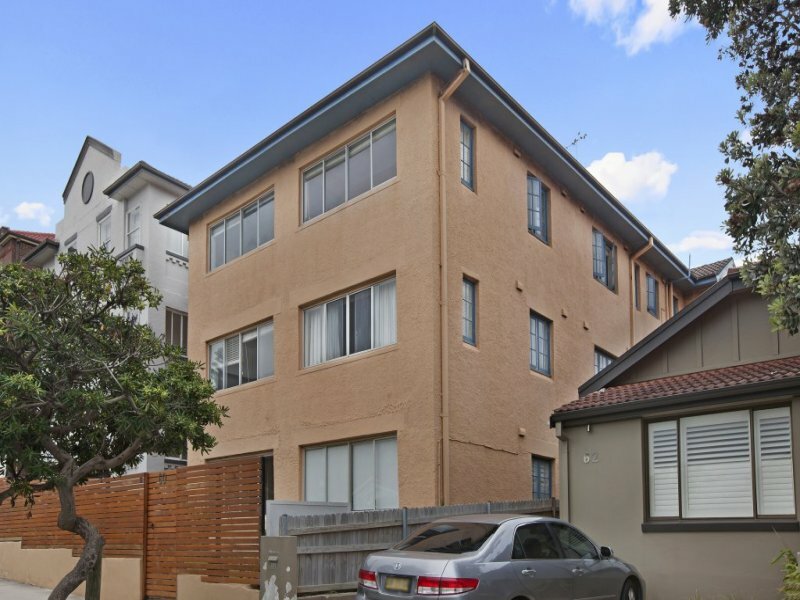 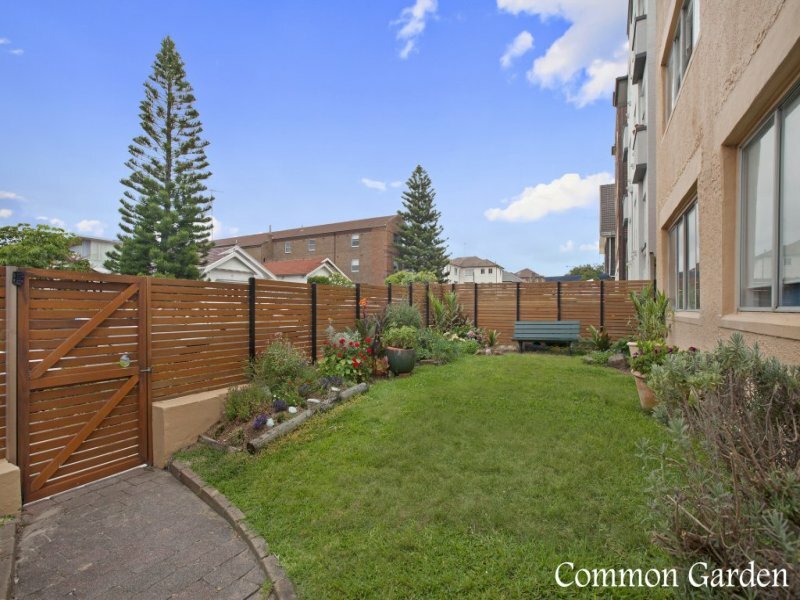 Ground floor, security, one bedroom plus study apartment in one of Bondi’s prime locations. 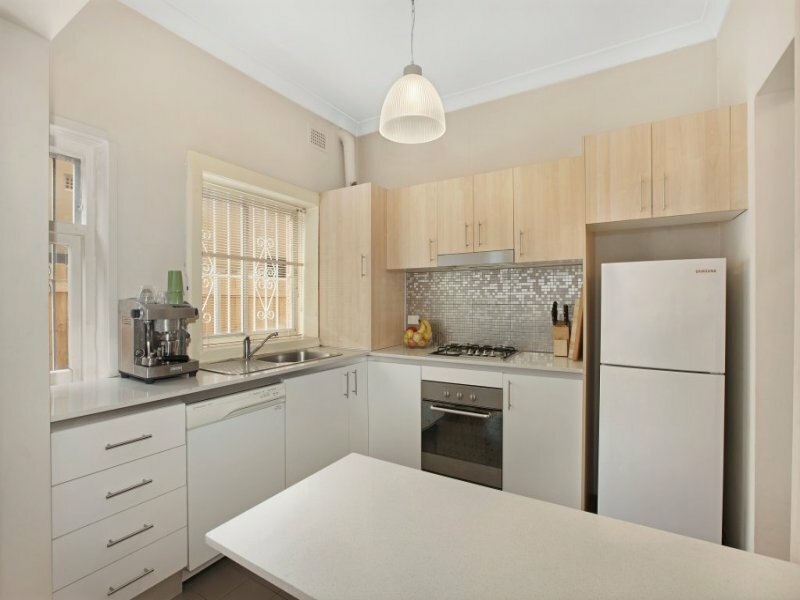 Fantastic opportunity for first home buyers or astute investors. 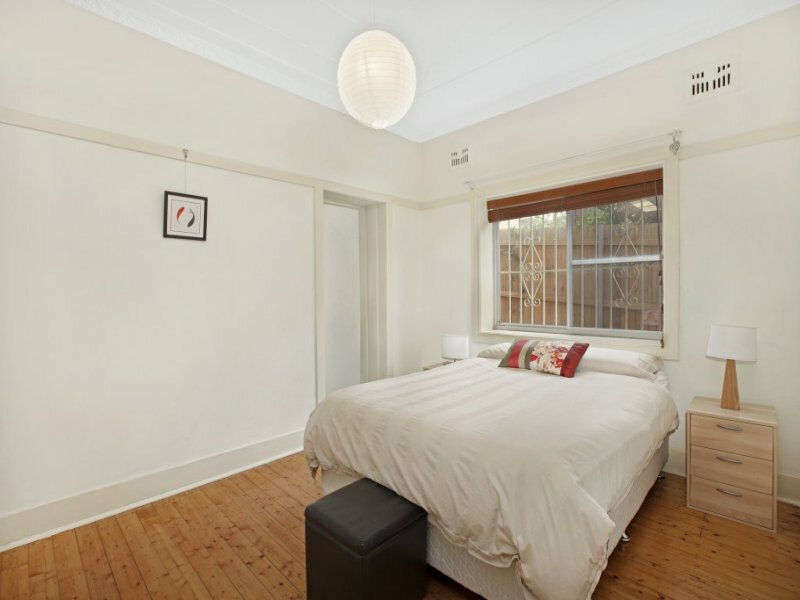 Nothing to do but move in and enjoy the Bondi lifestyle.